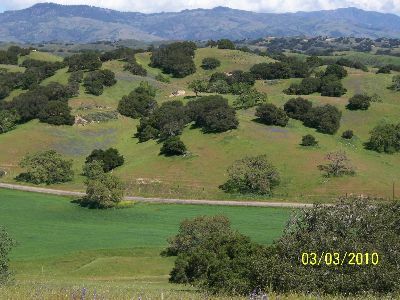 Bar Z Tentative Parcel Map was a two way lot split for estate planning purposes on 610 acres creating two 305 acre parcels near Los Olivos on the Santa Ynez Valley. The County maintains strong protective measures for agricultural viability. 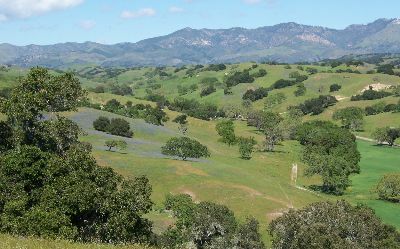 UPC provided in depth analysis of agricultural and biological resources and designed the lot split so as to successfully negotiate with the county minimal conditions as part of the lot split greatly minimizing costs to the client.